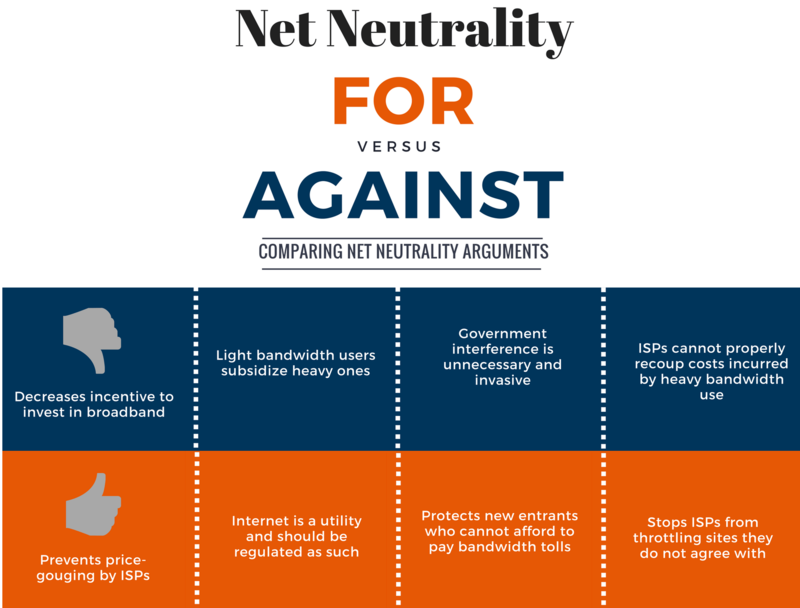 Bryant PC Solutions | Ok, Net Neutrality Dead. What does it mean for me?! Can I Still Binge Watch on Netflix? 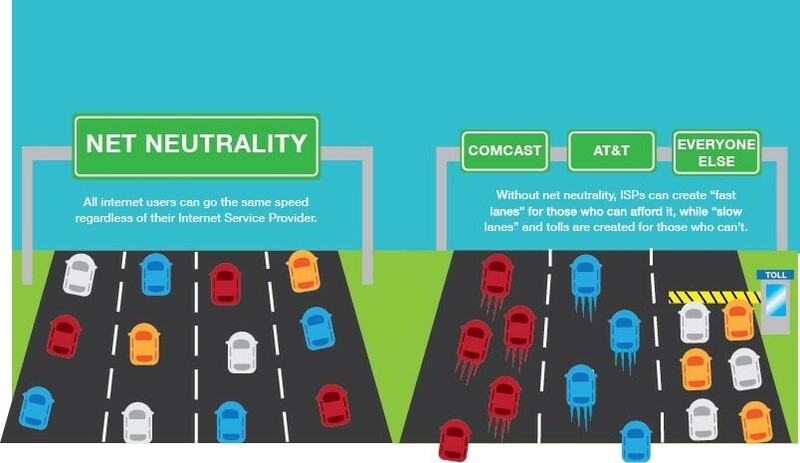 Ok, Net Neutrality Dead. What does it mean for me?! Can I Still Binge Watch on Netflix? The Net Neutrality Repeal Is Official. Here’s How That Could Affect You. Well, you likely may not notice anything different this week when surfing the web. 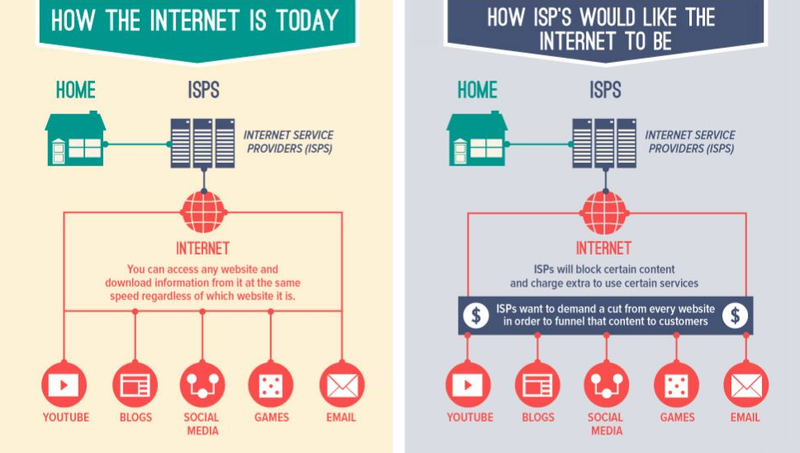 But some rules governing the internet changed a lot. Businesses providing internet service (like AT&T, Spectrum, etc.) are now permitted to block, slow down, or speed up access to some websites. They may also require companies, such as YouTube or Amazon, to pay to show users their videos, stories, or pictures faster.